Das 1990 gegründete Heidelberger Unternehmen Compex Systemhaus GmbH hat sich mit einer Standard Software für den Groß- und Einzelhandel erfolgreich am Markt etabliert. Unter der Leitung des Firmengründers und geschäftsführenden Gesellschafters Christophe Loetz konnte das Unternehmen in den vergangenen Jahren seine Position in Deutschland und verschiedenen europäischen Ländern weiter ausbauen. Es pflegt strategische Partnerschaften mit IBM, Hewlett-Packard und Oracle. Die Compex Teams setzen sich zusammen aus hochqualifizierten Experten mit mehrjähriger praktischer Erfahrung: Handels-, Logistik- und Projektspezialisten sowie Softwareentwickler. Diesen Erfolgskurs verdankt Compex seiner innovativen Software. 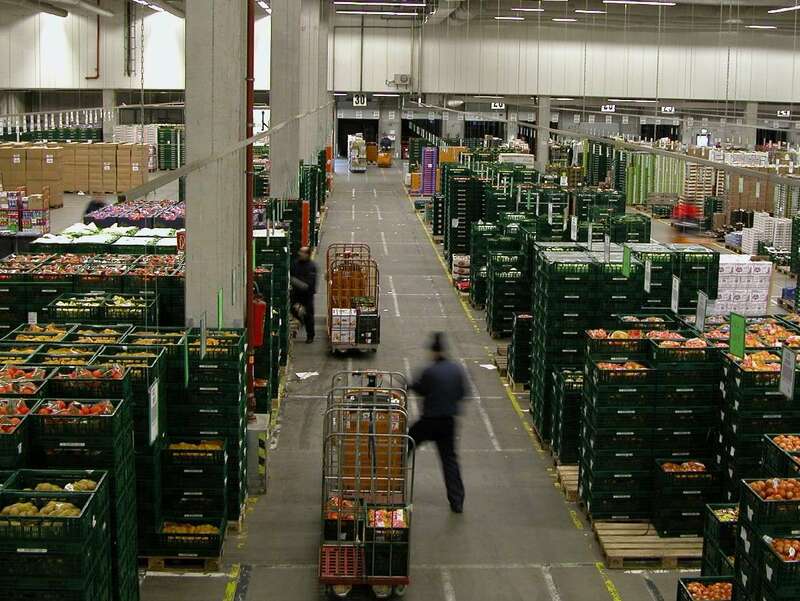 Eigens entwickelte prozessorientierte Werkzeuge modellieren die Geschäftsprozesse zur Steuerung aller Warenwirtschafts-, Logistikabläufe und des Rechnungswesens mit Ausprägungen im Standard Referenzmodell für den Groß- und Einzelhandel sowie e-Commerce zum Beispiel für folgende Branchen: Lebensmittelhandel (Food/Non-Food), Elektro- und Unterhaltungselektronik, Discount, Baumärkte, Drogeriemärkte, technischer Handel, Sanitär, Baustoff und Baubeschlag. The Heidelberg firm Compex Systemhaus GmbH, founded in 1990 by Christophe Loetz, has successfully established itself in the market as provider of the standard software Compex Commerce for wholesale and retail. The reasons for this are the fundamental experience in the sector, the high consulting competence and the orientation to the needs of the customer. Compex has strategic partnerships with IBM, Hewlett-Packard and Oracle. Compex teams are made up of highly qualified experts with many years of practical experience: business, logistics and project specialists as well as software developers. Compex works for customers in the sectors Food/Non-Food, Electrical Appliances and Entertainment Electronics, Discount, Hardware, Personal Care, Technical Equipment, Plumbing, and Construction and Building Materials. The standard business software Compex Commerce is logistics and merchandise-management software specially oriented to the requirements of business and which is suitable for chain retail, multi-level trade and pure wholesale. The system contains integrated bookkeeping functionality and an explicit controlling module. The good scalability of Compex Commerce is to be emphasized. It is successfully in production in large installations with several thousand users as well as in smaller trading enterprises with 20-40 users. This is made possible through broad and deep functionality in the standard version of the software as well as extensive possibilities for customization. Compex Systemhaus GmbH hat keine Keywords eingestellt. Compex Systemhaus GmbH hat keine Events eingestellt. Compex Systemhaus GmbH hat keine Jobangebote eingestellt.